For a patient who needs a dental crown and does not have enough tooth structure to support it, a post and core may be recommended. A core placement is when our dentists replace missing tooth structure to prepare for the placement of a dental crown. A dental post is sometimes placed to anchor the core. A core provides a foundation for the restoration. A core is placed when there is not much tooth structure to support a dental crown. If there is not enough tooth structure left, the dental crown can be dislodged easily. If more than half of a tooth’s crown structure has been lost, a post will be placed to anchor the core in place. If there is more than half of the crown of the tooth remaining, a post will not be needed. 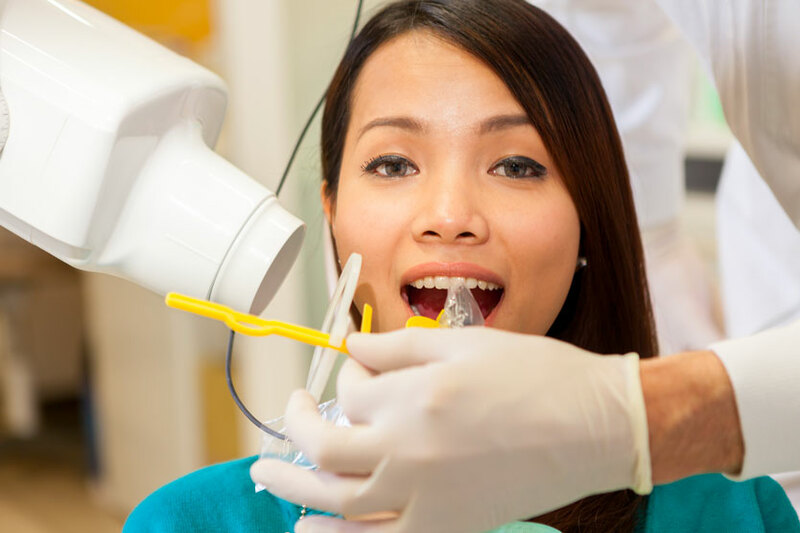 To place a dental post and core, our dentists will create a space for the post. The post is then cemented into place. Once the post is in place, the dental core is placed over and around the exposed end of the post. The dental core is anchored by the post and the surrounding tooth structure. Feel free to contact Advanced Dental Arts today to learn more and to schedule an appointment.